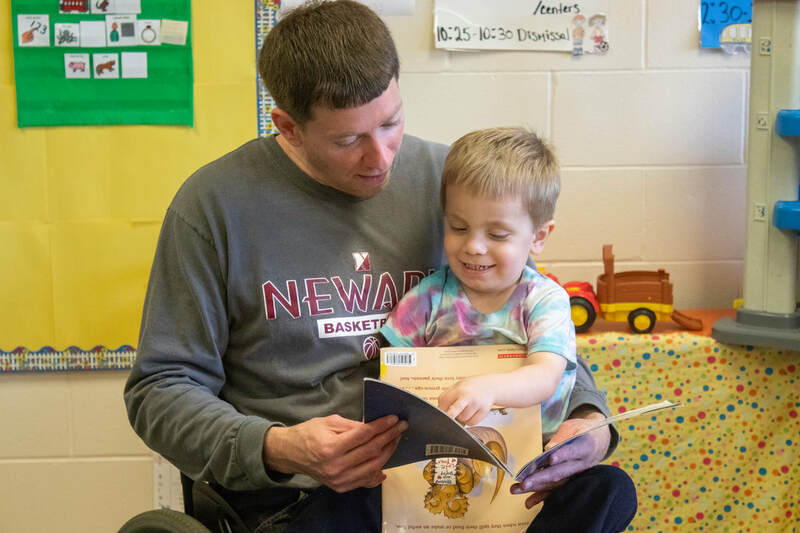 The Arc Wayne connects individuals and families to a world of possibilities, promoting independence with compassion, understanding, and support. We have a variety of exciting career and volunteer opportunities available. If you would like to begin a rewarding career in your community, we would love for you to join our team! "There are so many things that excite me working at The Arc Wayne, but what I love best is that each day brings something new. I welcome the changes and revel in the accomplishments. My job challenges me every day, and I feel that I'm a part of a great organization that strives to make people's lives better each and every day. Find your next career at The Arc Wayne and help make a difference in your community. Our volunteers help make our communities better places to live, work, and play. Check out these videos to see what it would be like to work with us at The Arc Wayne and truly make a difference in the life of someone with a disability. The Arc Wayne has Article 16 clinics in 4 counties across western NY. Production workers work side-by-side with the individuals we support. 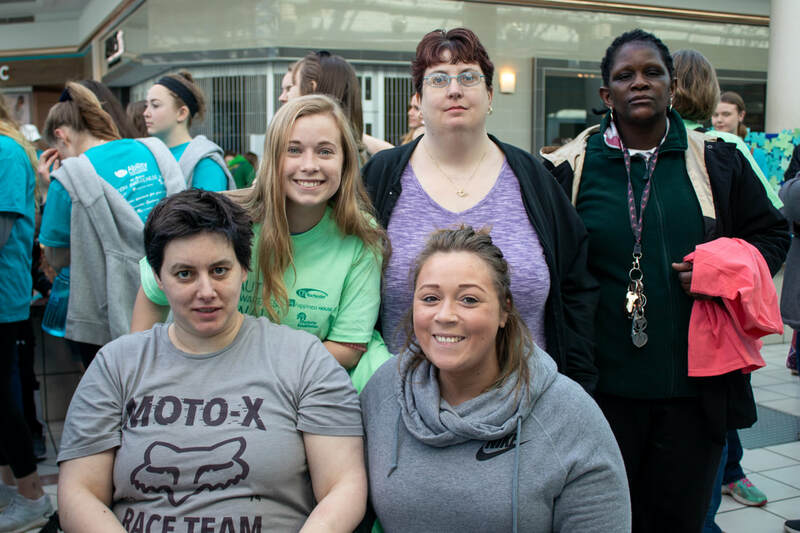 Direct Support Professionals help better the lives of individuals with disabilities. 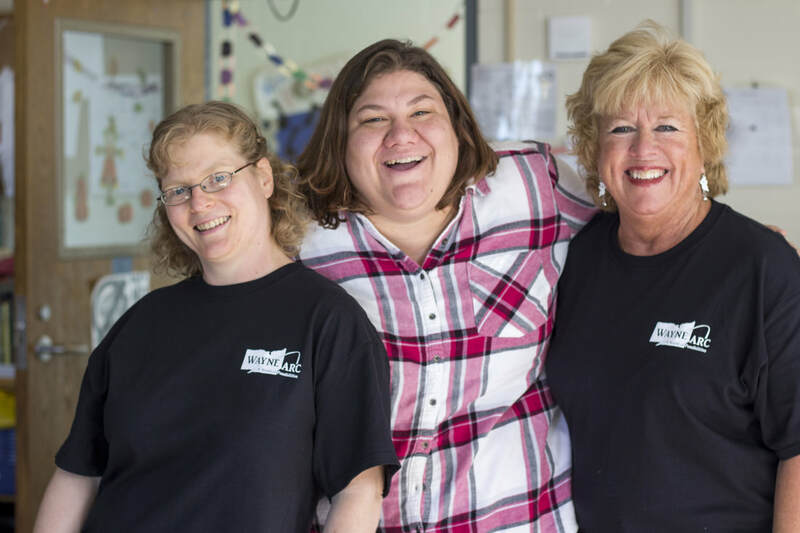 Helping people with disabilities isn't the only great thing about being a nurse at The Arc Wayne – our nurses don't work nights, weekends, or holidays. Working at Roosevelt Children's Center as a teacher, aide, substitute, or therapist has endless rewards when you can watch students grow. In the next few months, we will start to release job opportunities for Erie Shore Landing, our street of retail shops including a cafe, bakery and ice cream parlor. ​At The Arc Wayne, you'll have the opportunity to make a positive difference in someone's life while working with other great employees. We invest in our employees and help them achieve individual as well as team goals to reach their maximum potential.